and pain in my neck and shoulders. I could not drive or leave my house. A medication I was given for a dental abscess in preparation for a root canal had gluten in it. to Celiac disease or Non-celiac gluten sensitivity (NCGS). 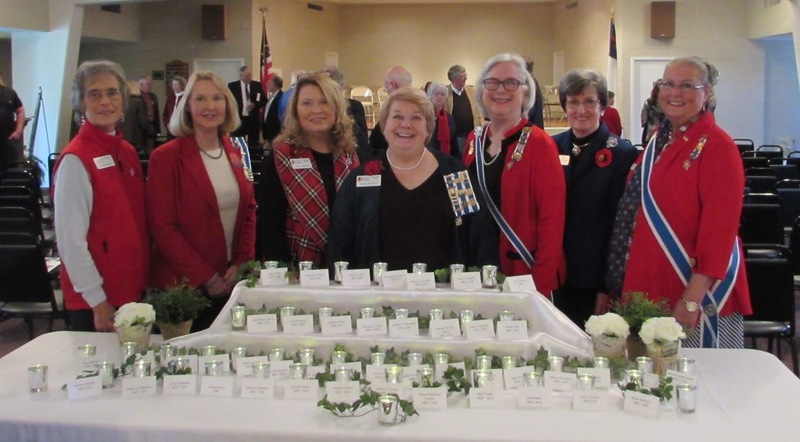 For weeks the three chapters of the Daughters of the American Revolution in Madison County Kentucky had been planning an Armistice Centennial Remembrance Ceremony. was an amazing event with World War I artifacts, memorabilia and historic displays. forty-five WWI casualties were memorialized. Hi Linda, So sorry you had such a severe reaction to gluten. Glad you are feeling better now. Wishing you a very Happy Thanksgiving. Oh, Linda, I'm so sorry you had that bad reaction! Who would think that a medicine would do that to someone? I hope your tooth is better by now and that you'll have a wonderful and blessed Thanksgiving!